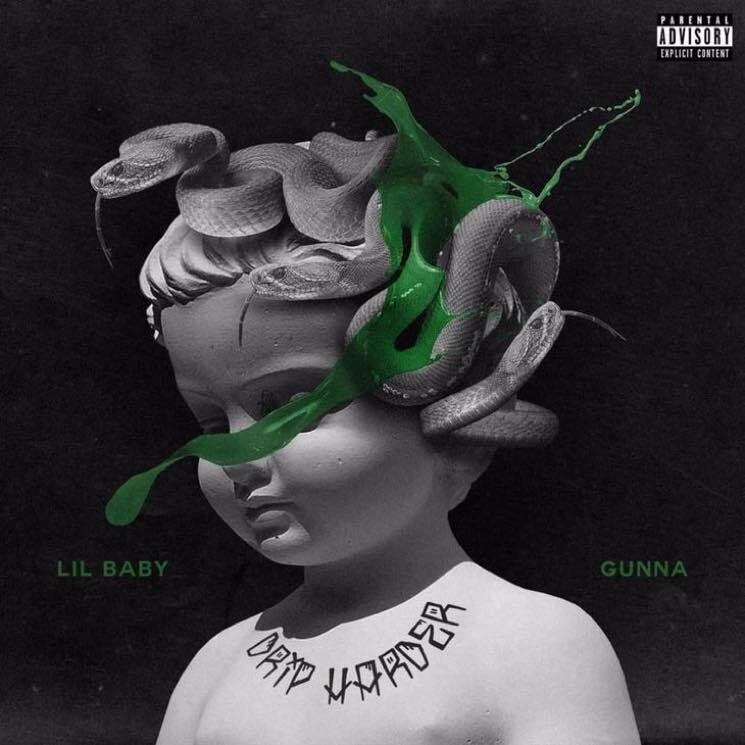 Lil Baby and Gunna drop their Drip Harder collaboration today, and a few familiar voices pop up on the 13-song offering. The 6 God himself, Drake, graced final track "Never Recover" with his presence, reuniting him with his "Yes Indeed" collaborator. Lil Baby and Gunna also roped in Lil Durk and NAV for "Off White VLONE" and Young Thug for "My Jeans," and you can stream the full album, guest appearances and all, down below.